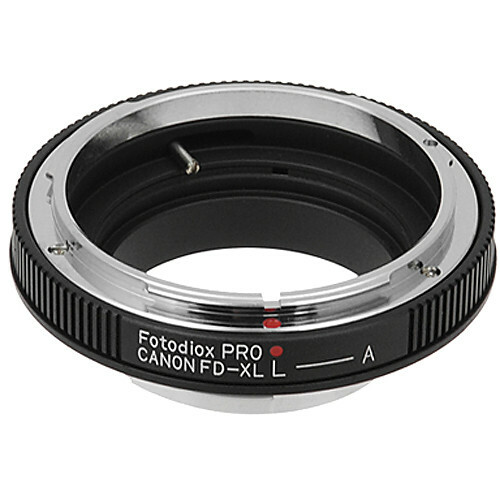 This Adapter for Canon FD Lens to Canon XL Camera from Fotodiox is meant to connect Canon FD lenses onto a Canon XL camera. It is made from brass with a stainless steel coating. Box Dimensions (LxWxH) 3.8 x 3.4 x 1.7"